Who needs a town crier when you've got Muddy Stilettos sniffing out all the local news in Bucks and Oxon, and shouting it from the rooftops? (Loudmouth, moi?) Here's what's happening in our 'hood. 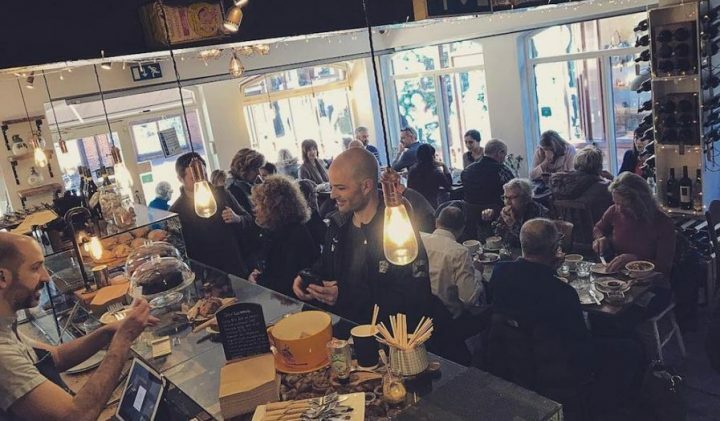 We can’t wait to enjoy a Negroni or three on tap (yes, really) at Lata Lata in High Wycombe, a stylish tapas joint that wouldn’t look out of place in Hackney and is great news for the Bucks town that’s crying out for more decent indie restaurants. It’s the nocturnal sister venue to HW brunch and breakfast spot, Tin Kitchen, and our spies tell us the food is superb. Meanwhile, down in deepest south Oxon, the villagers of Aston Tirrold finally have a local again. 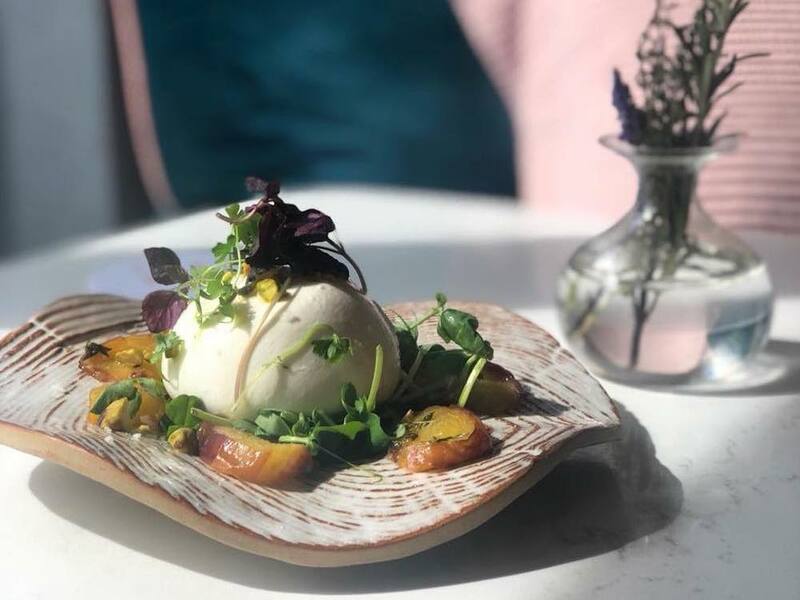 After a lengthy closure, The Chequers has reopened with the former Sweet Olive restaurant renamed The Fat Frog, and featuring excellent food and an impressive selection of gins ,according to our (ever so slightly drunk) reporter. 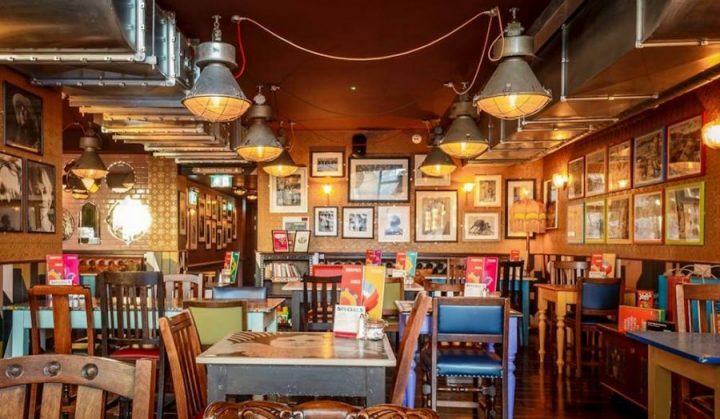 Elsewhere, our moles tell us that celeb chef Tom Kerridge is taking over the Three Tuns pub in Henley, while The Polecat in Prestwood, near Great Missenden is currently undergoing refurbishment – we hear it’ll re-emerge as a gourmet pizza gaff. 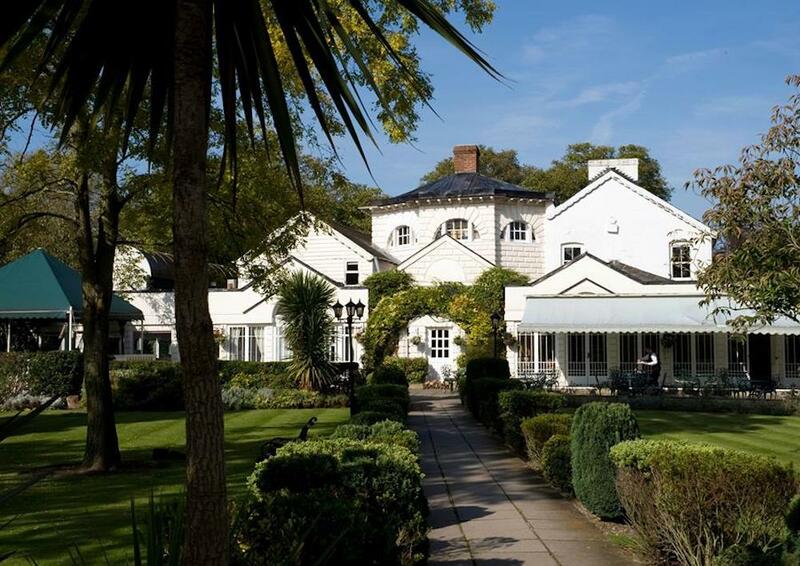 The Monkey Island Estate sounds like something out of a Disney theme park but it’s actually a rather chichi new boutique hotel just across the border in Bray, Berks. The launch date, alas, has been delayed but I’m hearing murmurings of a December ribbon cutting. It’s on an historic private island in the middle of the Thames and I can exclusively confirm that there are no actual monkeys (booo! ), rather it’s named after the monks who used to live there. The design team behind The Dorchester in London and The Carlyle in New York are conjuring up 30 rooms and suites and they also promise a floating spa, on a converted barge. 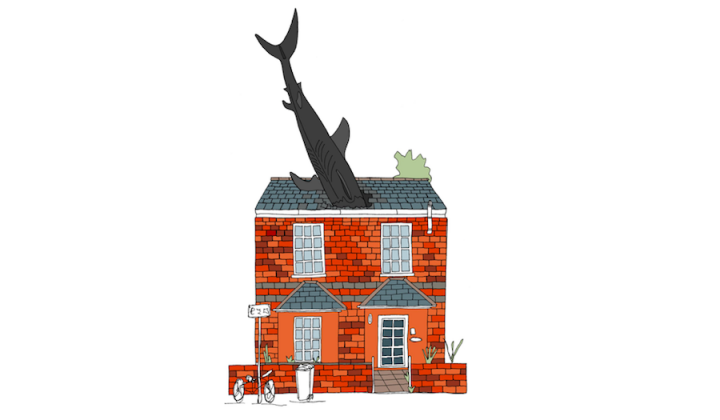 I’ll be doing some barging of my own – to the front of the queue of reviewers. Watch this space! 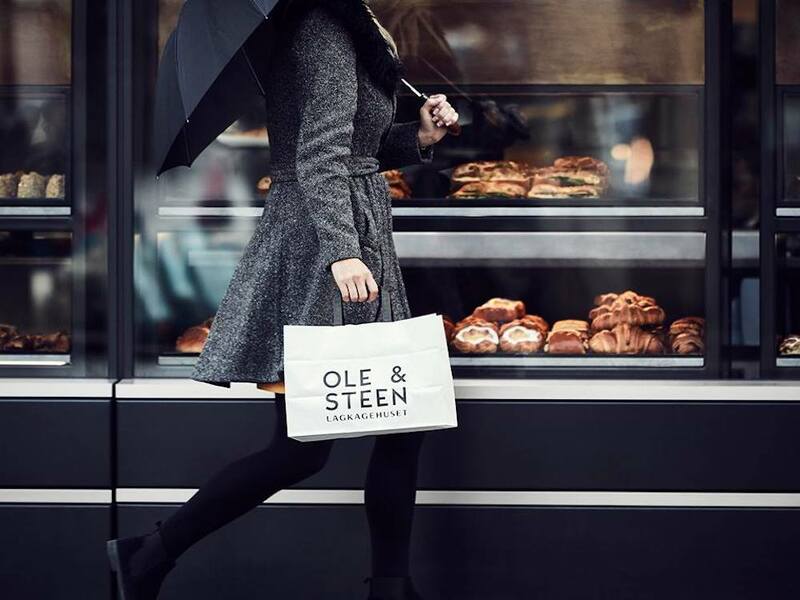 New additions to the Oxford mega-mall this month include the first regional outpost of the London-based Danish bakery and café, Ole & Steen on Thursday. Expect moreish cinnamon swirls and pared-down Scandi interior design – no chance of you getting it muddled up with Greggs, basically. Then on Saturday, 15 Sep, Escape Hunt opens. One for bored teenagers, it’s an adrenaline-spiking interactive game where players get locked in a room for 60 minutes and have to solve clues to escape as the clock counts down. Just long enough for you to enjoy a little browse of COS and one of those cinnamon swirls in peace, I reckon. The gorgeous Georgian grade II-listed Thorpe Manor is opening its doors to the public for the first time. 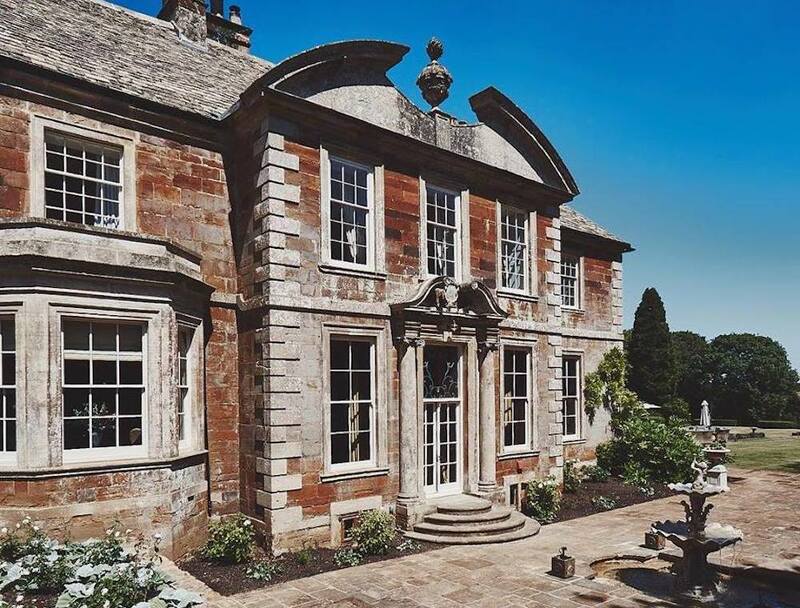 In the northern reaches of Oxon in Thorpe Mandeville, near Banbury, the newly restored country pile is now available for exclusive hire as a wedding or event venue. There’s 14 fabulously appointed bedrooms, a croquet lawn, a Swedish hot tub and – best of all – a butler to cater to your every whim. Can we take Jeeves home in our suitcase? 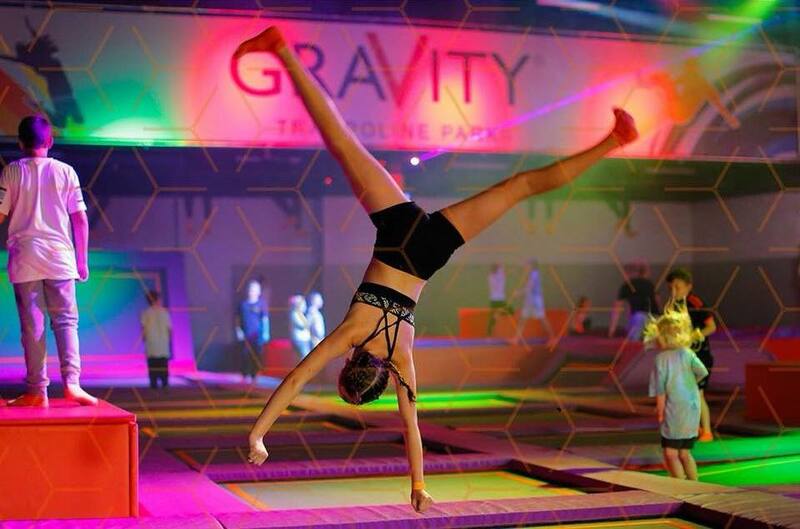 Apparently NASA believes trampolining to be the most effective and efficient means of exercise so as long as my pelvic floor holds, I’ll be heading to the Gravity trampoline park opening at Xscape MK on Sat 15 Sep. Kids love it and it’s a sure fire hit for parties, plus there’s a range of exercise classes for adults, baby and toddler sessions, dedicated disability sessions, a climbing wall, dodgeball court and slam dunk areas to choose from. Pssst! Have you heard about this?